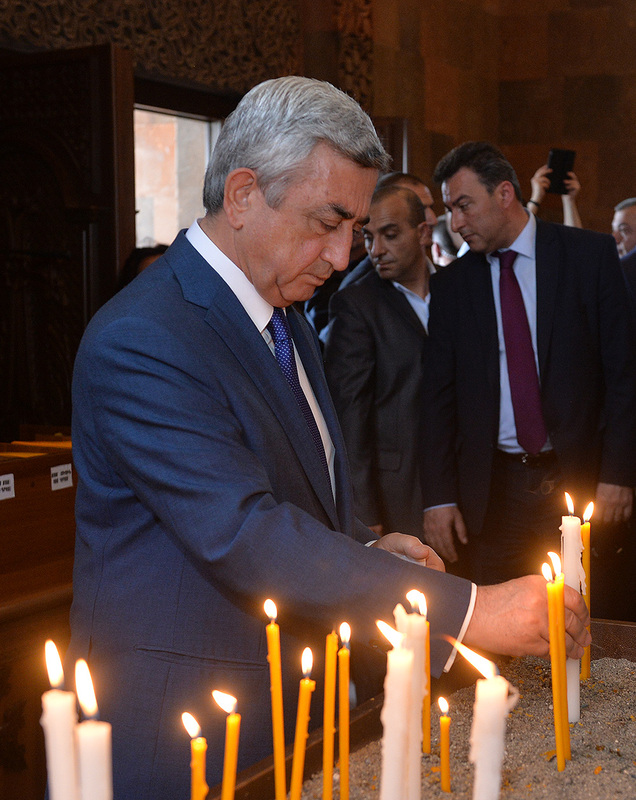 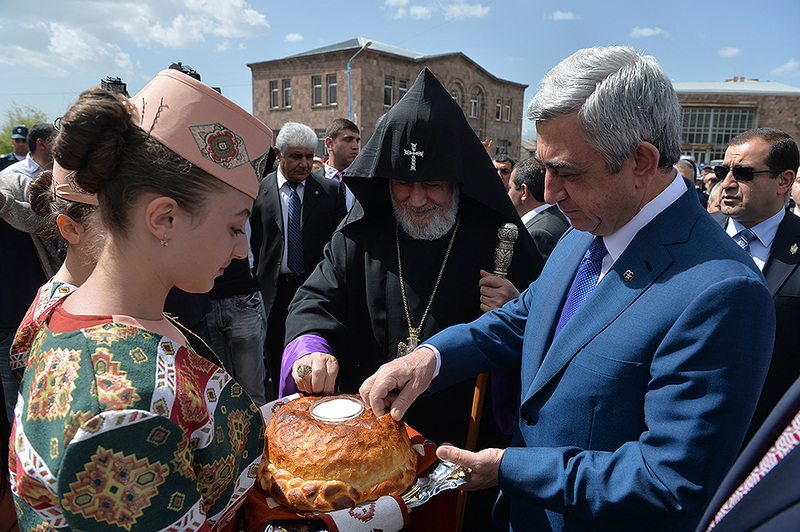 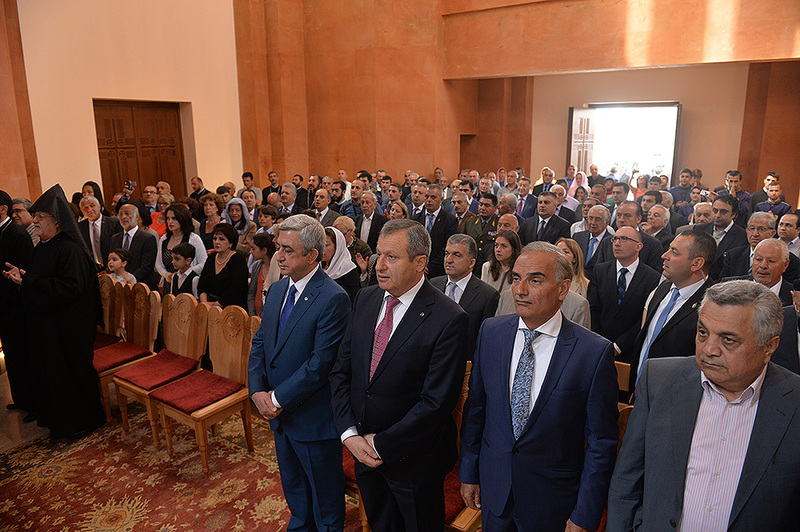 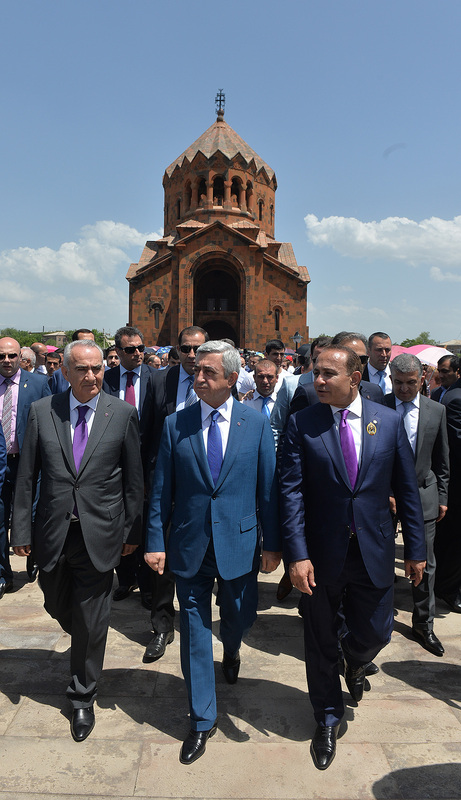 President Serzh Sargsyan today attended the consecration ceremonies of newly-built Holy Archangel Church in Sevan and St John’s Church in Artashat. 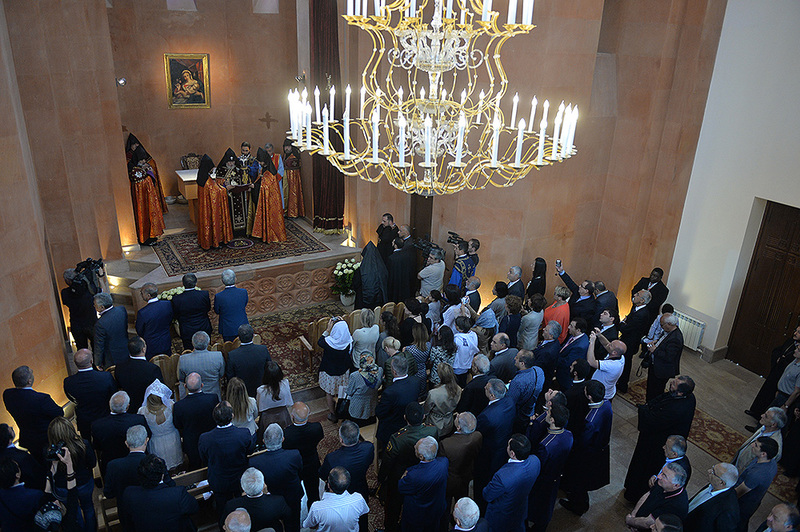 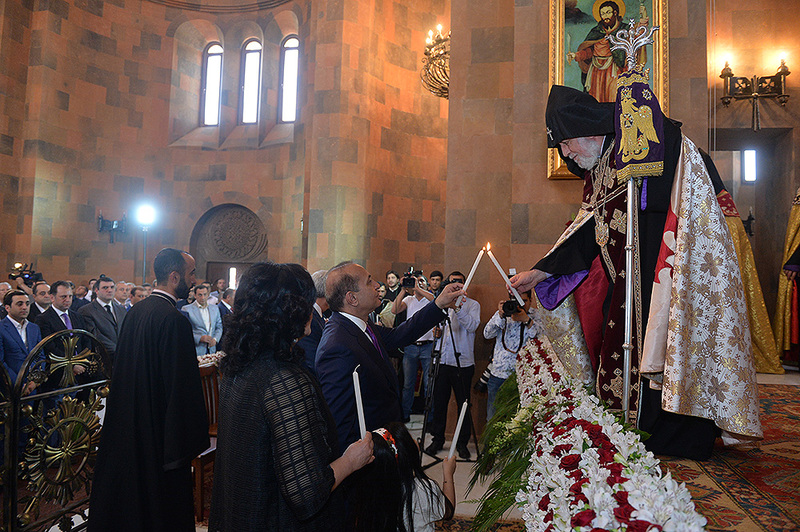 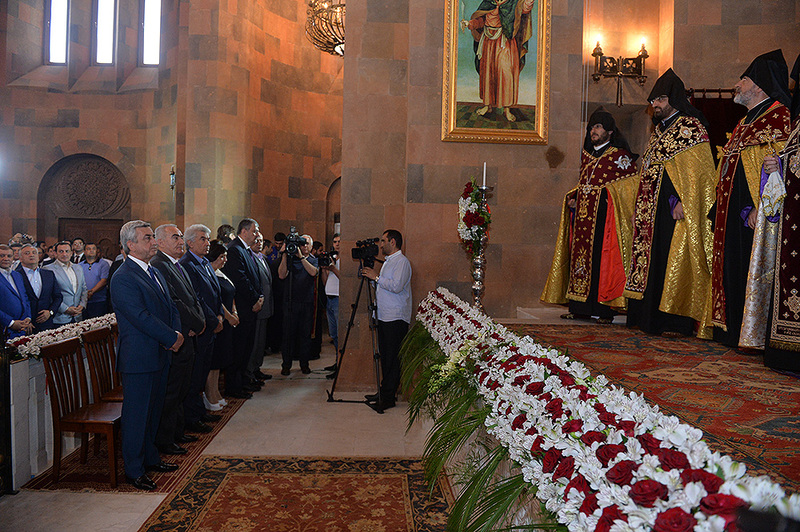 The ceremonies were led by Karekin II, Supreme Patriarch and Catholicos of All Armenians. 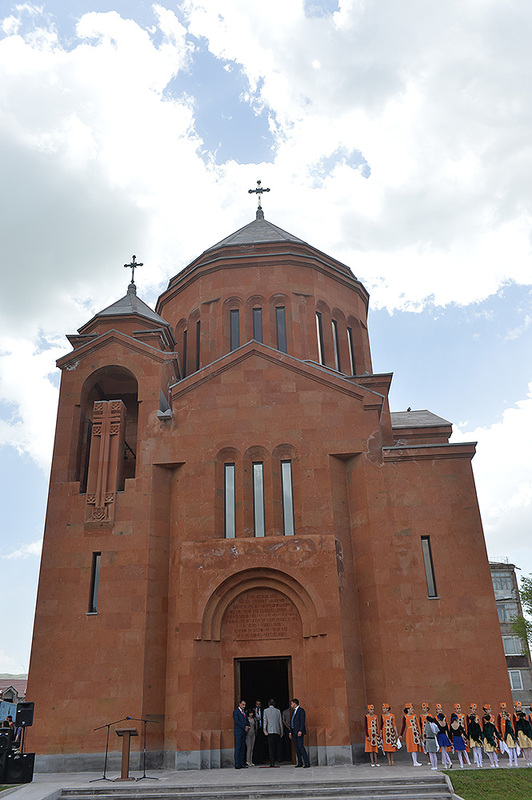 The aforementioned church, which bears the name of St John the Evangelist, has been built at the initiative and under the sponsorship of RA Prime Minister Hovik Abrahamyan and has been designed by RA Honorary Architect Artak Ghulyan. 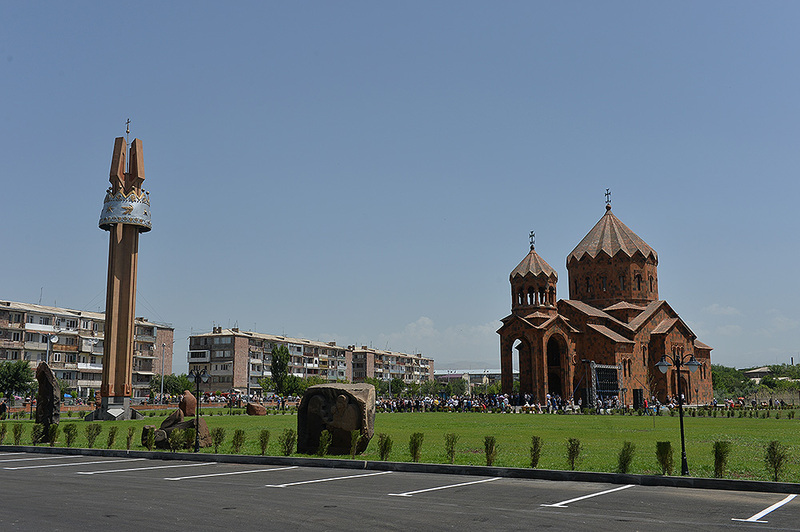 Holy Archangel Church has been built through the efforts of Sargis Petoyan, a France-based benefactor of the Mother See, and has been designed by same RA Honorary Architect Artak Ghulyan.